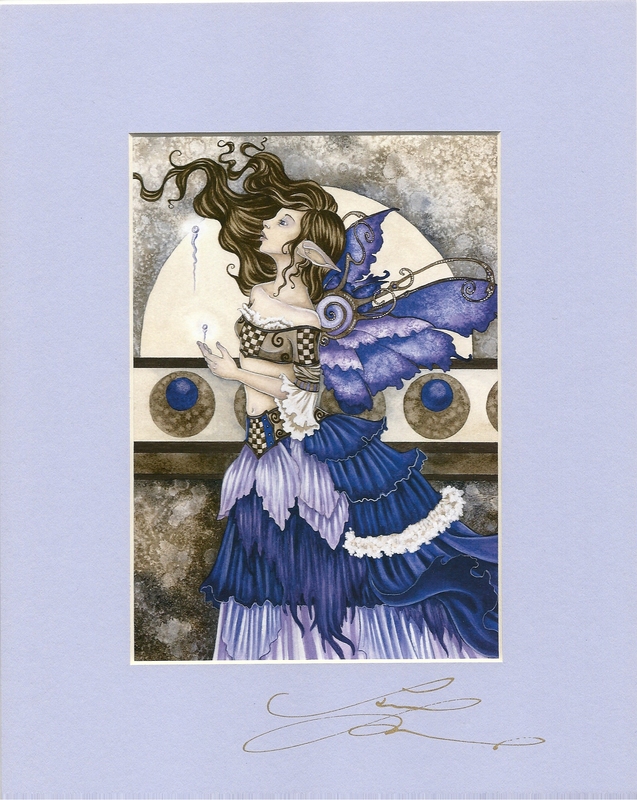 Amy Brown Open Edition Print has been Matted to 8"x10" and has been Hand Signed by Artist. Mat Colors As Shown. Magic Under the Water, Print 6"x9"